Work has begun on one of several deferred maintenance projects at the historic Rancho Los Cerritos thanks to funds provided by Measure A, officials announced today. The first project, to repoint the brick walls surrounding the landmark’s historic gardens, began last month and is a critical element to the 1930s remodel of the site. Designed by one of the period’s prominent landscape architects, Ralph Cornell, the wall was to be congruous with the actual historic adobe home, to mimic the adobe bricks in size and shape, according to the release. The Measure A funds will also allow the rancho to repair deteriorating walls before they become a safety issue. The walls, and reduced gate access, have become a deferred maintenance issue. The repointing project is expected to be completed in about two months. To begin this month, weather-permitting, a second Measure A-supported project will include replacing a large swath of deteriorated soil cement installed in the 80s with asphalt, which is not only a safer material but also period-correct, according to the rancho. “We are pleased to be able to partner with the City of Long Beach to address our deferred maintenance needs, and create a more welcoming space for our visitors while maintaining historic integrity,” Bruesehoff said in a statement. 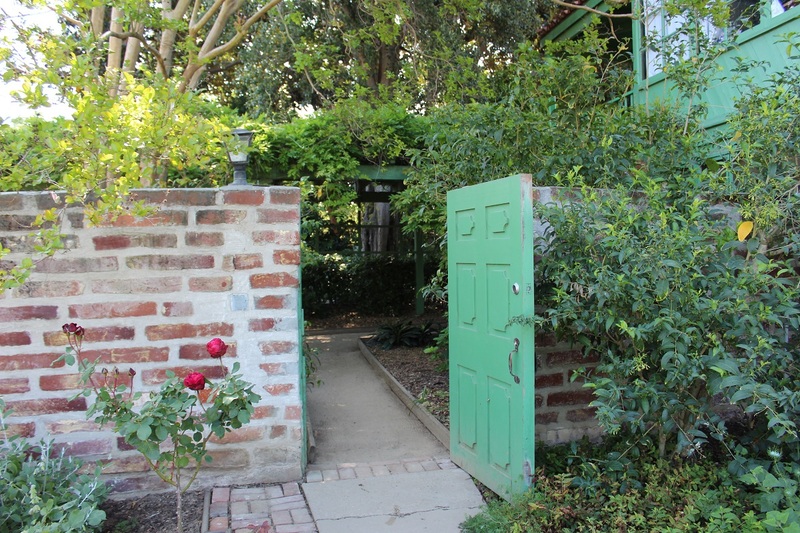 Rancho Los Cerritos is a beneficiary of Measure A as a city-owned entity, and is managed by the Rancho Los Cerritos Foundation, which also funds most of the museum’s operational needs. Learn more about Rancho Los Cerritos here.